The brain works thanks to a network of 90 billion neurons, which unfortunately can only regress after having reached the maximum development. Although some areas have a faster decline than the others, on average we lose about 10% of grey matter and white matter every 10 years. Our reasoning skills therefore reach the maximum after twenty years and then decline inexorably. There are many neurodegenerative pathologies, and one of these is Alzheimer. 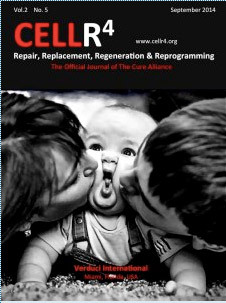 Fortunately, today, thanks to the stem cells growth and differentiation factors taken at specific stages of embryonic life, it is possible to stop cellular senescence and thus prevent neurodegeneration. 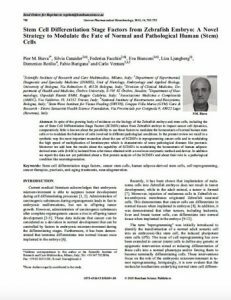 These are the results attained by a partnership of 23 Italian universities aimed at the study of new frontiers of cells reprogramming in order to determine fate of healthy and pathological stem cells and incredible regulatory activities of the code which organizes life, that is epigenetic code. Studies on the epigenetic code functioning have made it possible to understand that what was being studied was in fact the regulation code of genes expression, which is present in its entirety and with all its various functions whenever a life is formed. In fact, this code, though segmented and divided into different stages of differentiation, could still be studied and understood in its full operation. Indeed, whenever all the substances present at all different differentiation stages were obtained, we would have had the entire epigenetic code available, that is the code that can regulate all the genes of all the cells that make up an entire organism. In other words, we would have had the whole code, which regulates life: the “Code of Life”. The possibility of studying the entire epigenetic code exists only in the embryo and only in the period when differentiation of all organs and apparatus occurs. 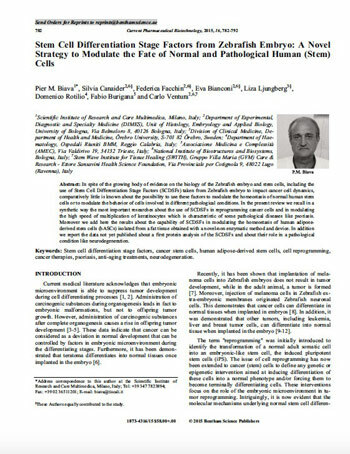 In that moment starting from a single totipotent stem cell (the fertilized egg) a differentiation of all types of stem cells through different stages occurs: pluripotent, multipotent, oligopotent stem cells, cells in progress of definitive differentiation and finally fully differentiated cells. After the completion of organogenesis it is no longer possible to study the entire epigenetic code at its whole extent and in its different functions. When indeed the organogenesis is complete, the epigenetic code is subdivided into various organs and tissues and each organ contains that part of the code that serves to control and regulate the gene expression of the cells of this specific organ. Therefore the opportunity to study all the different and amazing functions of the “Code of Life” no longer exists. Thus only at the time when it was decided to study the epigenetic regulation code, i.e. the period of differentiation of various organs and apparatus, it became possible to study all the different and incredible regulatory abilities of that code. 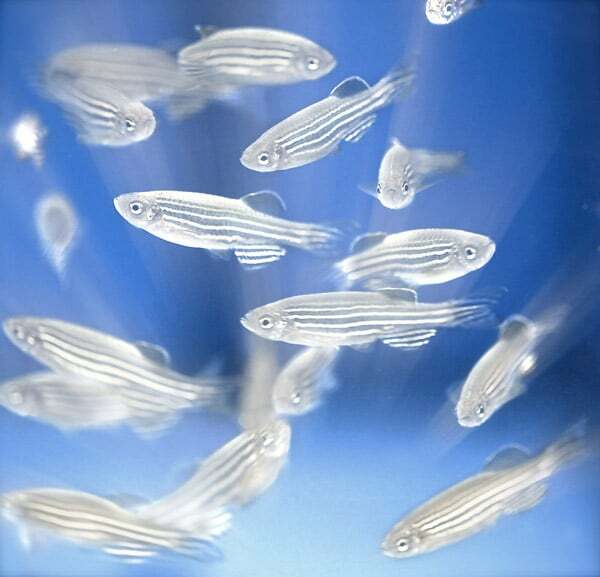 And that is what has been done, starting from choosing a specific embryo as a model for cell differentiation study: in this case it was chosen an embryo of Zebrafish. The study of the entire epigenetic code and its functions has led us to amazing discoveries. These various functions are briefly described here below, in order to show you what great opportunities the life code study offers.  It has been shown that the completeness of information and the redundancyof epigenetic code factors can significantly impede the degeneration of nerve cells (this is because initially the redundancy of factors, i.e. factors present from the beginning to the end of the differentiation process, first expands the number of stem cells and then differentiates them into specific tissues). In other words, what became clear by conducting experiments on hippocampus cells, i.e. brain cells which first encounter neurodegeneration in Alzheimer’s patients, is that if we want to prevent and impede the degeneration of such cells , we have to simulate the exact program that life uses to self-organize and fulfil. First, as we have mentioned above, we must administer the substances which keep the stem genes “turned on”, allowing the survival of the few stem cells that remained active in the brain of an Alzheimer’s patient and therefore keeping them intact. Subsequently we must administer the substances which are able to differentiate stem cells into specific nerve cells. Therefore in order to achieve this result we have to simulate exactly the life-giving process and administer all the factors that are capable of making cells complete the whole vital process. This idea is exactly the opposite of the dominant reductionism that believes to cure complex illnesses, such as degenerative diseases, with single molecules. It is clear at this point that it is necessary to change the vision we have of life and medicine and thus move towards a different scientific paradigm. This is what was done in a publication made by Dr. Biava and Prof. Ervin Laszlo named “The Manifesto of the New Paradigm in Medicine” signed by numerous doctors, psychologists, psychiatrists and others. There is now a study underway on how the various specific molecules, which make up the epigenetic code are able to repair tissues and which therefore can be used in regenerative medicine, particularly in treating pathologies requiring stem cell transplantation. 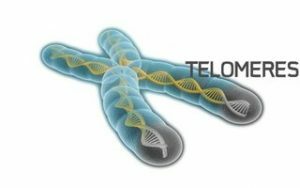 These epigenetic regulators may enhance the positive effects of stem cell transplantation and, in the future, to replace the transplant itself, seeing that it has been shown that beneficial effects of stem cell transplantation are not due to the transplanted cells, but to the factors that they produce. While reading the publications outlining these results following a transplantation, Dr.Biava wondered what were the factors produced by transplanted stem cells. 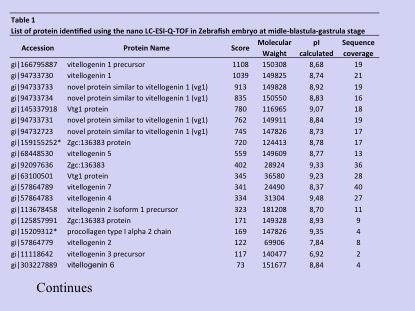 And the answer in this case was easy: the factors produced by the transplanted stem cells are the same factors that we extract from the Zebrafish embryo. 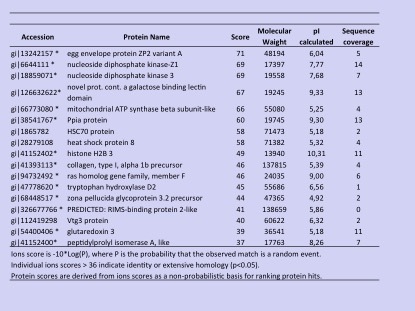 These factors, as we have stated above, are proteins and nucleic acids with regulatory properties, i.e. substances which have been identified one by one by Dr.Biava by means of an in-depth analysis with mass spectrometry, demonstrating that they are the same as those present in the human species.